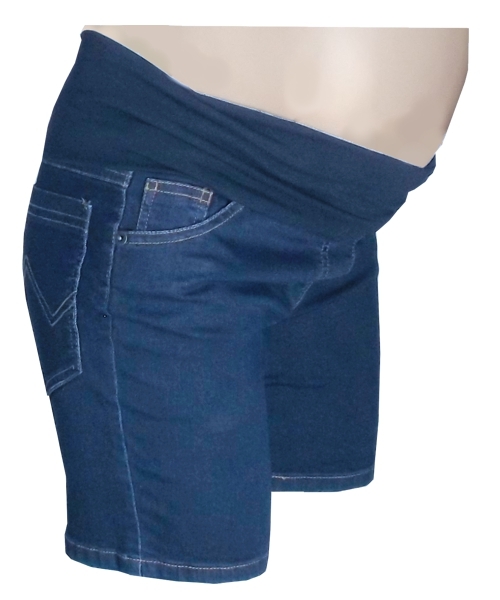 Maternity denim shorts , a must have for your summer pregnancy wardrobe. Wear them for cool fresh comfort all summer. 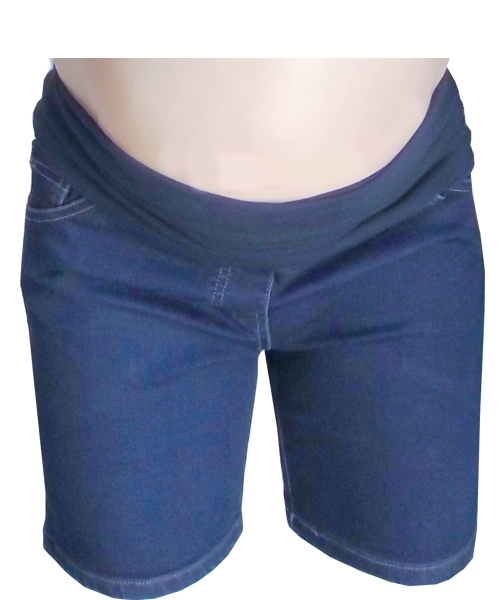 These fitting Maternity denim shorts have a stretch panel for comfort as you grow. 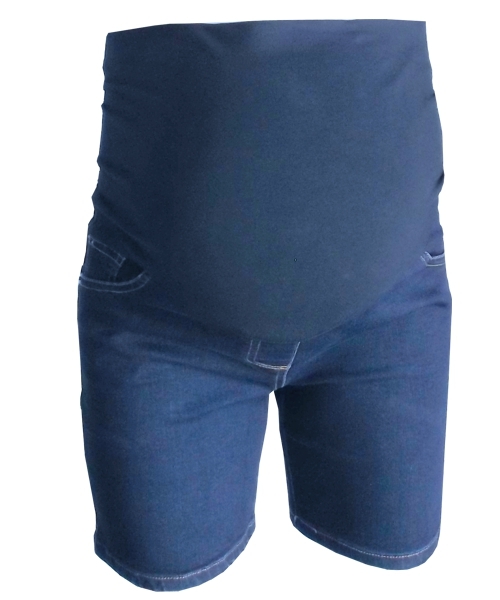 Wear your fitting denim shorts in 2 ways: up over your bump, or fold over for extra support. The denim shorts have pockets on the front and back. Dark wash is flattering. 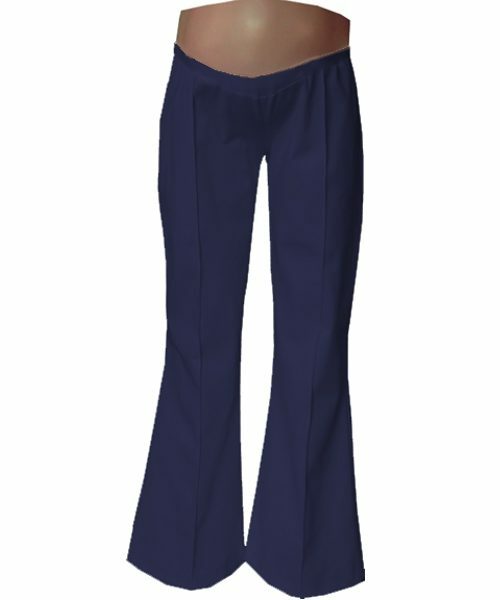 The denim fabric used in these jeans is a lycra blend for max stretch and comfort. Denim is a classic, it never goes out of style, simply because you can literally pair them with any colours and style tops. 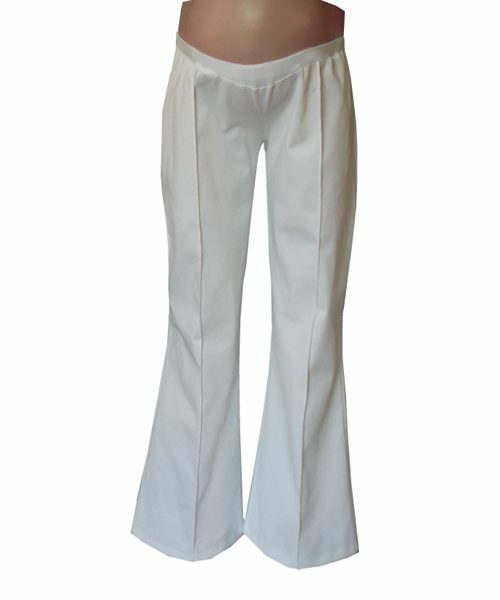 All orders despatched within 2-3 working days.